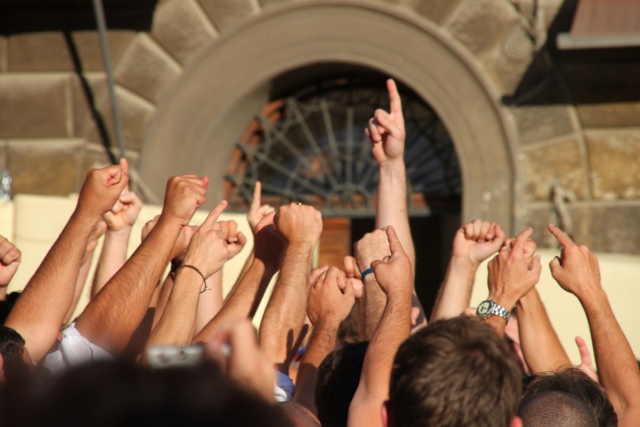 Have you considered adding Siena to an itinerary? Any traveler should consider making a day for an excursion here with Doug Sassi! Paris has its arrondissements, New York has its blocks, and Siena has its contradas. But a contrada, or district, is not just a geographic designation within the city’s historic walls, it is much, much more serious than that. It is life itself. 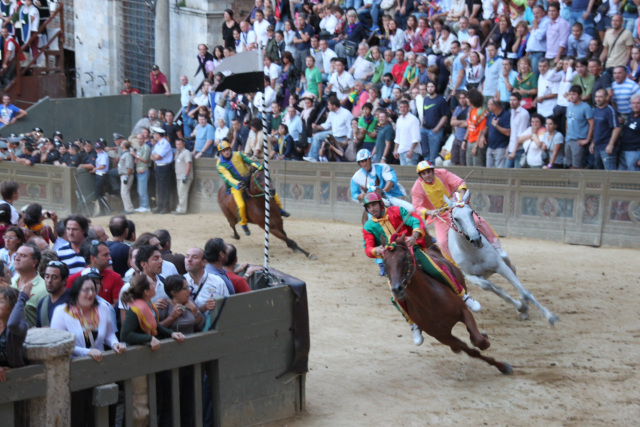 The UNESCO heritage city of Siena will host the second of her annual Palio horse races this weekend, on Saturday 16th August, but before we can delve into the history of the race, we first need to understand what a contrada is and why passions run so high at the Palio.